Custom FabricationYes. We Can Make It! 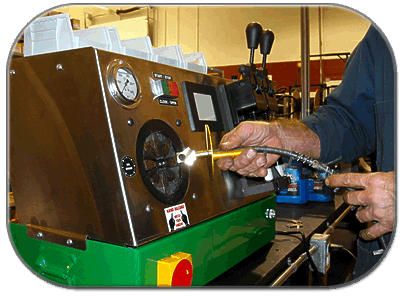 All of our locations are fitted with equipment for custom tube manufacturing and hose assemblies while you wait. 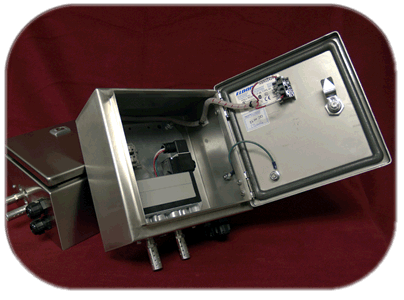 If you’re having trouble finding that replacement complex custom angle, we’ll make it. 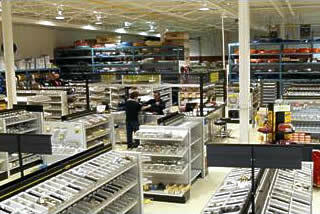 Hundreds of thousands of pieces in our inventory. With numbers like that at three convenient locations. 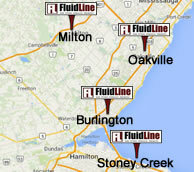 Fluidline becomes your solution – fast and 24/7. 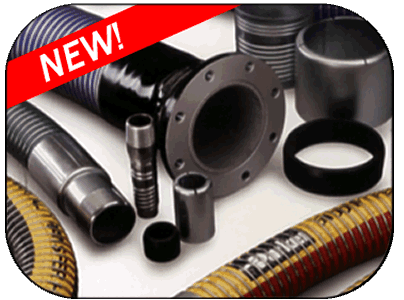 We have a wide range of products to suit all of your hose, fittings, hydraulic and pneumatic needs. 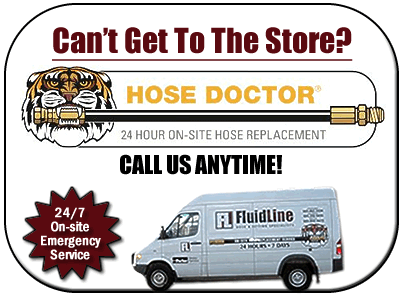 If you can`t find what you are looking for, give us a call and we will get it for you. 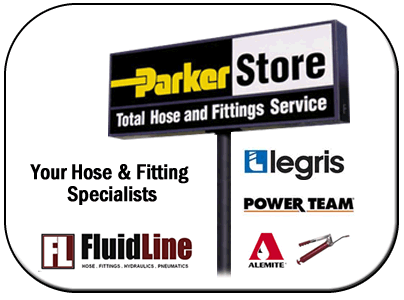 As a Parker Store, Fluidline is your direct link to Parker’s Hydraulic Systems Division. For over a century, these products have been an integral part of aviation history. 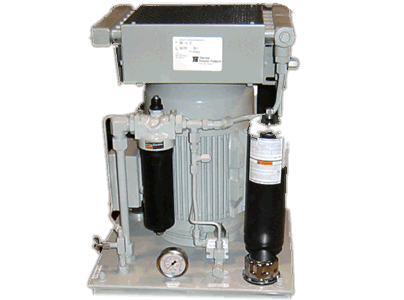 Today, Parker is the industry leader for providing fully integrated hydraulic systems and manufacturing. 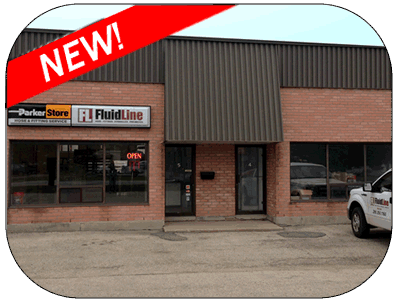 Fluidline Inc is pleased to announce the opening of a brand new location in Milton, Ontario. 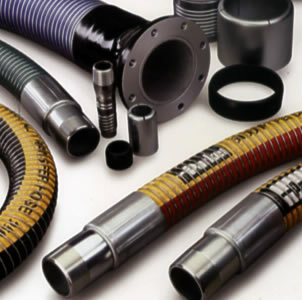 FluidLine has emerged as a recognized name in the distribution and manufacturing of fluid connectors and motion control products. Our reputation and strength has been built on the concept that total customer satisfaction is achieved through an ongoing commitment to providing the very best quality, service, convenience and co-operation. In recognition of the fact that our customers needs vary substantially from one day to the next, we have strived to develop the most comprehensive and diverse mix of products in the industry.